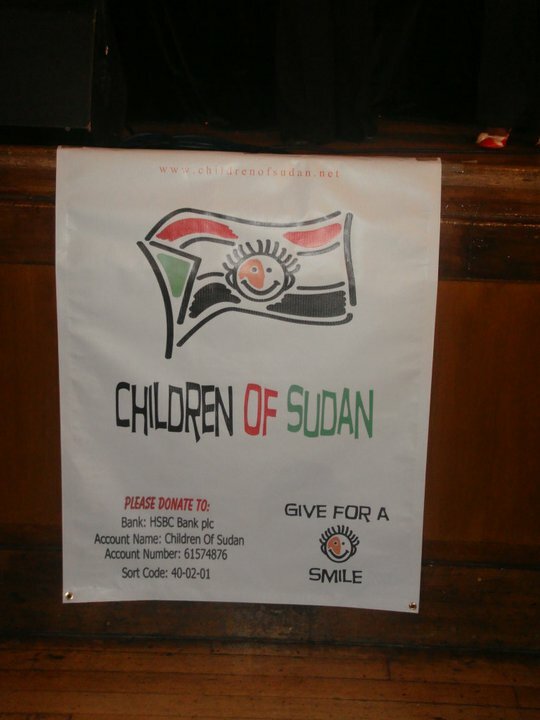 The Children of Sudan is a UK registered charity that was brought together by a group of young people living in the United Kindom. 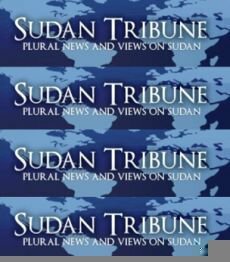 The aim of the organization is to better future of youth of Sudan because the future of this country lies in the hands of our youth …our children. 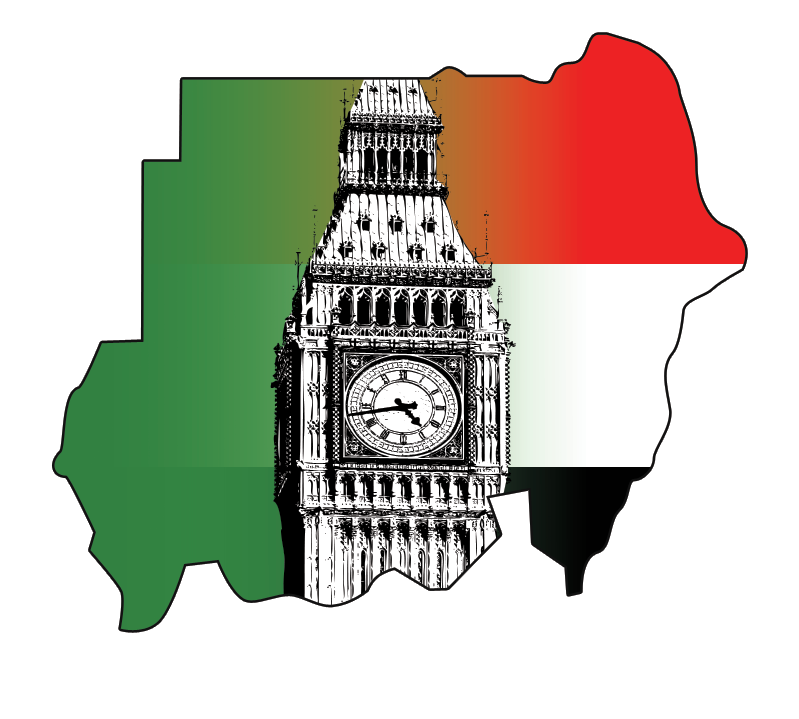 The ”COS” organization will help provide decent education, efficient healthcare, child sponsorship programmes and integrate youth projects for children all over the Sudan regardless of their race, religion or socio-economic background. So Let us together give a hand for a smile on those children’s faces, for a smile can brighten the darkest days and give hope for a brighter future.